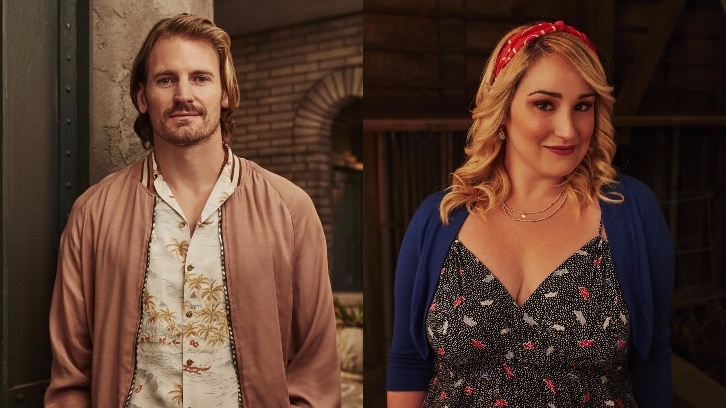 Freeform has promoted Josh Pence and Emma Hunton to series regulars for the upcoming second season of Good Trouble. Pence recurred as Dennis whilst Hunton recurred as Davia during Season 1. Good Trouble returns for Season 2 on Tuesday, June 18 at 8 P.M.